Made an official Texas State Historical Landmark on Tuesday, May 29, the Houston Astrodome was dedicated as such by the Harris County Historical Commission. That afternoon, a press conference was held for the celebration of its new status. 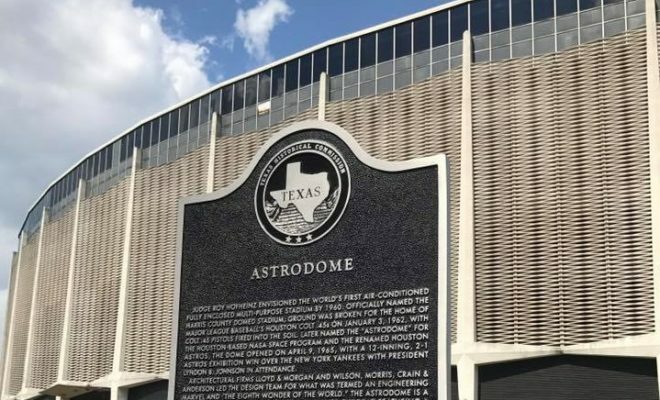 The Astrodome’s new Texas State Historical Marker was officially revealed on Tuesday afternoon as the culmination of a preservation project for this Texas icon. 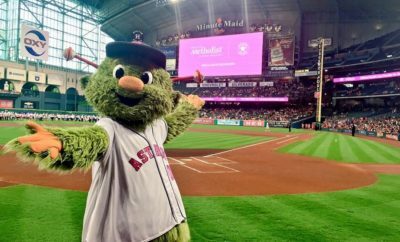 The application for this process to officially take place was coordinated by the Houston Astros’ team historian, Mike Acosta, and the Heritage Society Program Director, Mike Vance – both of which have a storied past in Texas sports history. The Astrodome was judged by the state of Texas to be not only architecturally but also historically significant. The new marker denotes its official designation as a recorded Texas Historic Landmark and welcomes fans from throughout the state (as well as beyond) to pay homage to this leviathan of Texas sports and event pride. 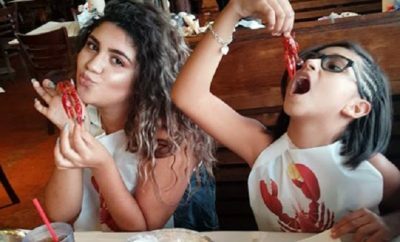 For a number of years, the iconic structure has been the setting for the Houston Rodeo and Livestock Show. That long-time city and the state-recognized event also paid its respects to the ‘dome in an apt social media post marking this recognition’s importance. 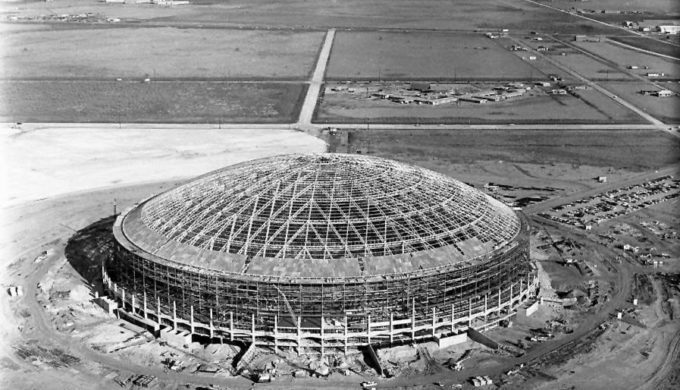 A part of the National Register of Historic Places as a Texas State Antiquities Landmark, the Astrodome holds a special place in the history of Texas, and now it’s been made official.